Jackson Sumner & Associates (JSA), a family owned and operated company, is an Excess and Specialty Lines Broker that began in 1981 in Boone, North Carolina. Current Chairman, Wayne Sumner, started JSA with just one other employee and focused on Police Professional in North Carolina. Today the company is led by our President & CEO, Danielle Wade, Wayne Sumner’s daughter, has grown to over 80 employees, and has expanded our ability to write in North Carolina, South Carolina, Virginia, Georgia, Tennessee, and Maryland. JSA currently has offices located in Boone, Charlotte, Greensboro, Winston-Salem, Richmond & Myrtle Beach. 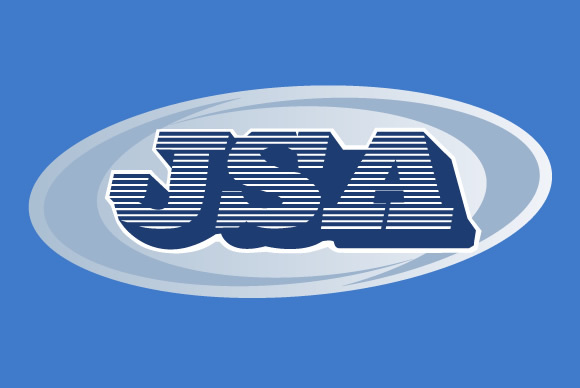 JSA offers a wide range of products including property, casualty, automobile, garage, professional and personal lines. JSA is committed to quality service for our brokers and strong underwriting for our companies. Not only does our advanced technology set us apart from our competitors, so do our people – we have some of the best in the industry! We respect and care for all human connections we make, company or agent, friend or stranger. No account is too small, and no relationship is too insignificant. We have a passion for insurance education, teaching, and innovation. We endure because we are not stopped by challenges, but guided by them. We commit to do our best, to take our work seriously, and to never stop having fun. Thank you for letting us be in business. JSA’s home office is the nerve center for our operations. Jackson Sumner & Associates has been headquartered in Boone, NC since 1981.